Welcome back, I’ve got a few tips on how the big boys make the best of their Youtube videos by providing plenty of SEO opportunities to each video. While the YouTube front is always changing, there are some basic areas that you can provide a pretty good round of SEO to each video to provide avenues for more traffic to your hub site. Youtube has been listed as the second largest search engine. 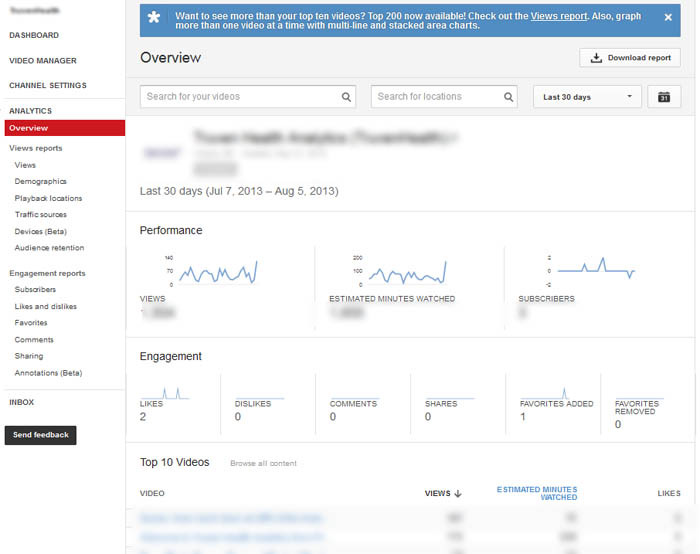 Which means you can potentially get more traffic from Youtube than Bing / Yahoo! To start off, there is no better way to drive this idea home than YouTube’s own advice! Check out the image from Youtube’s suggestion. If this isn’t a hint, I don’t know what is! 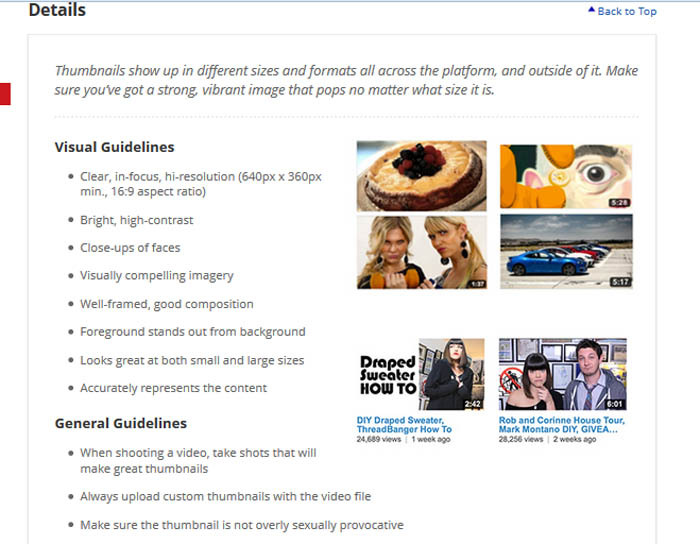 A great followup piece of advice also comes form Youtube’s advice on thumbnails! It also is a reminder to include Keyword Tags! 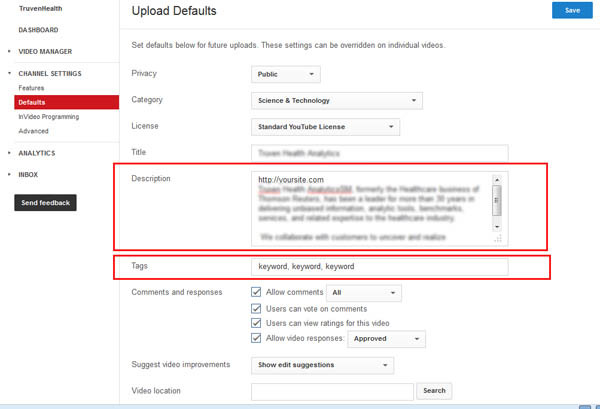 Don’t forget TAGS under the VIDEO MANAGER section! Gives you insight into what others find important! 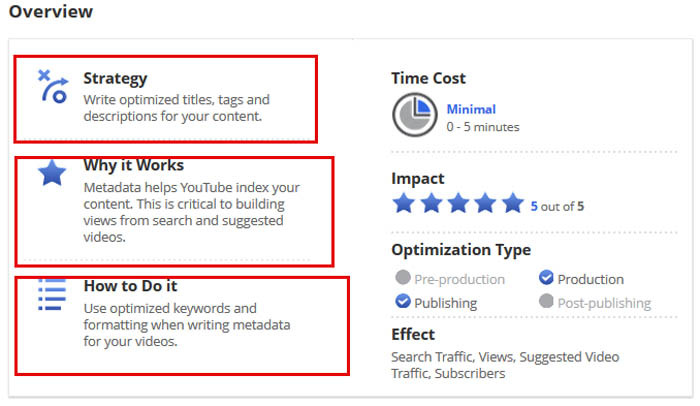 Each Video has plenty of SEO Optimization sections. 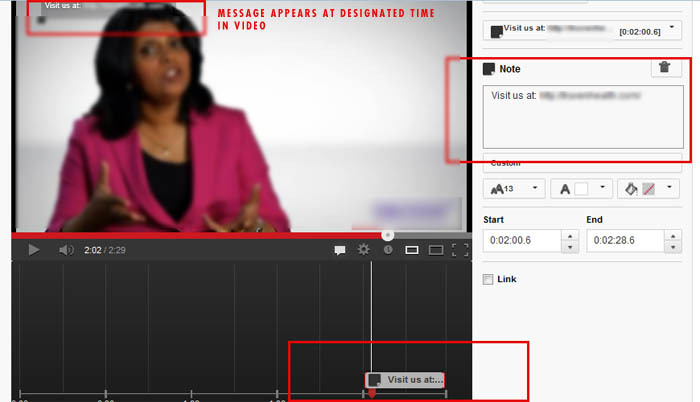 Annotations can be set to appear on your video at a designated time and for desired duration. 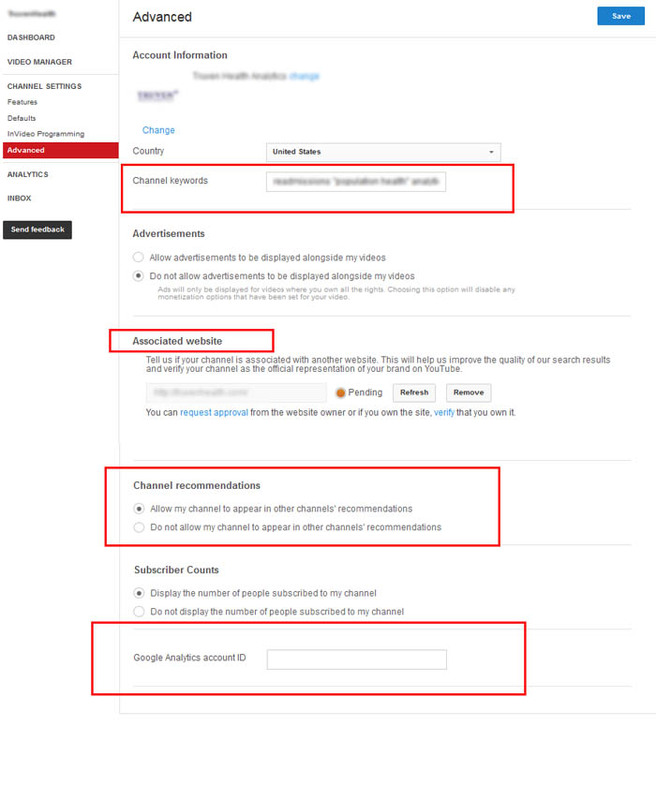 You can add a link, but it is not clickable unless you are linking directly within Youtube to another video or channel. 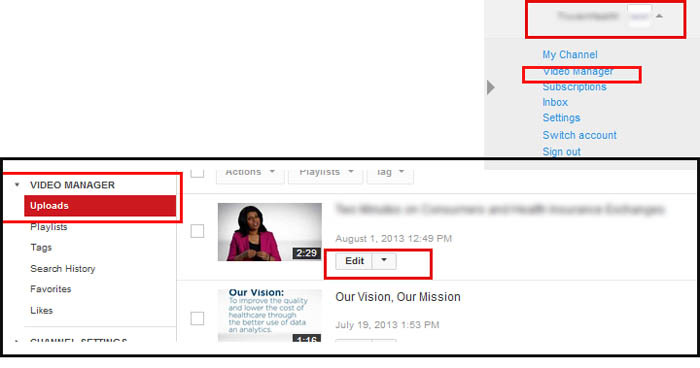 The annotation has no direct SEO value, but it does prompt viewer engagement. 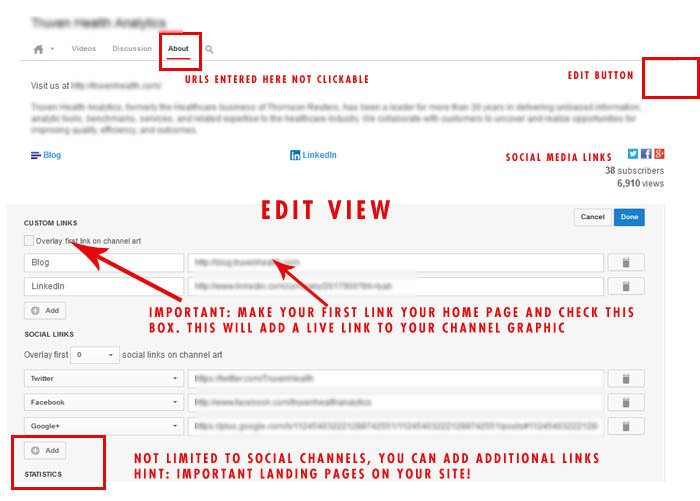 2- Add links to social media channels and even landing pages! Can I add a website URL ON my video? LinkedTube is a Flash widget that adds link and sharing options to YouTube videos. With this you can transform any YouTube video into a useful viral promotion tool. 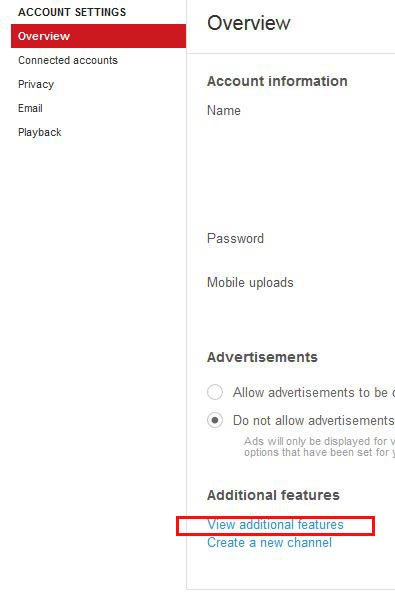 Unlike standard YouTube players it links directly back to your URL, for example you can create video product listings linking direct to your shopping cart, music video links to the iTunes store or just link back to your website or blog. 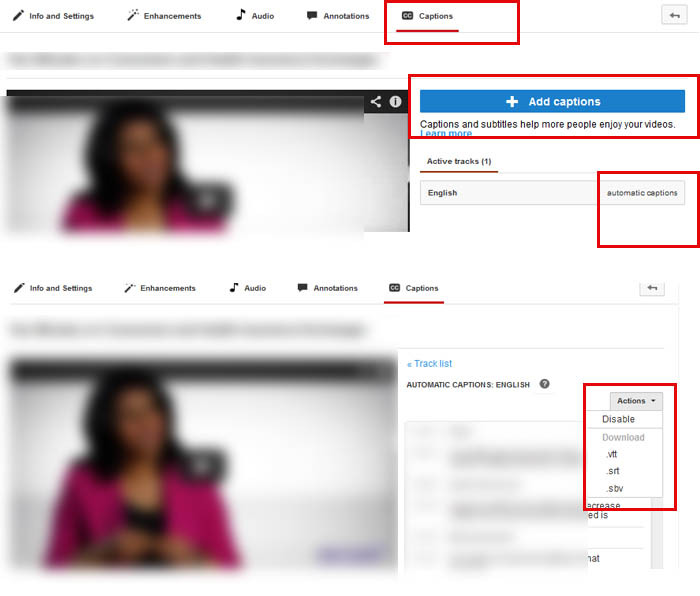 Plus, when others share your video they all link back to your own URL. This has been tested by us in several occasions. HD videos out-rank standard definition videos every time. – Build links not only to your videos, but to your CHANNEL to help build authority! Previous PostWordPress: Adding Code to Front Page-Only Between PostsNext PostHow to Change Your Default YouTube Channel Name?